"PokerStars.com - In July of this year, the Isle of Man based company refunded $2.1m (£1.63m) to disgruntled customers and has now pledged to step up its security." Caesars Palace - Case Study from reed and bob on Vimeo. "The company, based in Malaysia, has 10 days, or until Sept. 23, to pay the up-front $380 million licensing fee to the state. 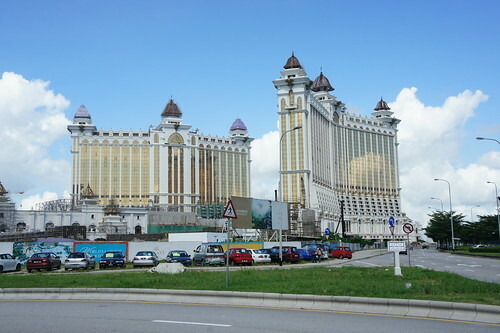 Genting, which has a prominent international reputation, operates casinos in Malaysia, Singapore, and the United Kingdom. It won the Aqueduct license after two other bidders dropped out." ShangriLa from ShangriLa Armenia on Vimeo. Ho Tram Strip - Vietnam - August 2010. "Victory Casino Cruises is in process of finalizing all its plans," Eric Rahn, a spokesman for the gambling start-up, said last week. "We will be releasing more news soon." August casino revenue down 11.3 percent in Atlantic City amid increased competition in Pa.
"Baccarat, a high-roller game that attracts wealthy Asian gamblers, helped stem the overall revenue decline, Lawton said. The casino win from baccarat was $74.4 million, up 9.1 percent,"
Casino Dinant Version Finale from ProduWebTV on Vimeo. Casino Grand Cercle d'Aix-les-Bains from NSV vidéos on Vimeo. 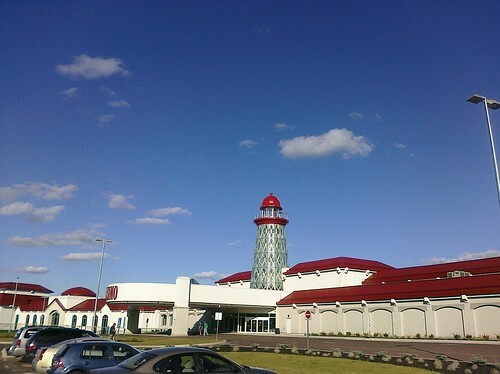 Melincué Casino&Resort from Alan Endler on Vimeo. The Money’s in Macau - Jim Cramer on CNBC. 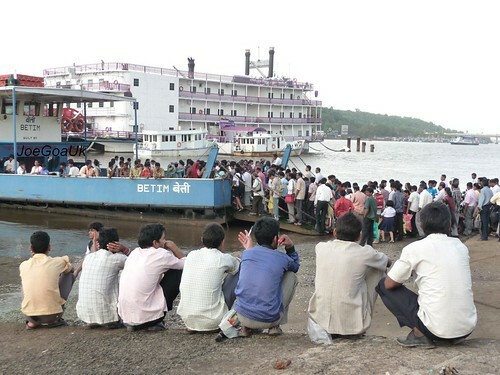 Three Pakistan Cricketers Return Home as Gambling Probe Continues in U.K.
"The government has therefore decided to shift three vessels - Casino Rio, Arabian Sea King and the Caravela to the eastern side of the Mandovi bridge while the Pride of Goa and Boa Sorte are to be repositioned and anchored on the southern bank of the river. 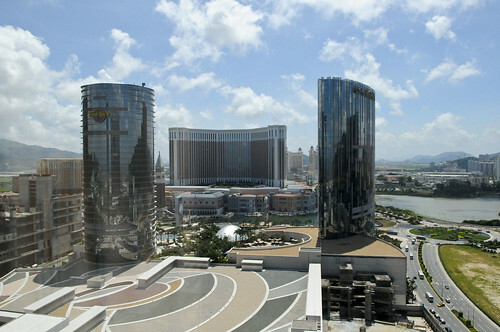 San Domino and Casino Royale are to be anchored on the northern bank of the river - towards Betim."